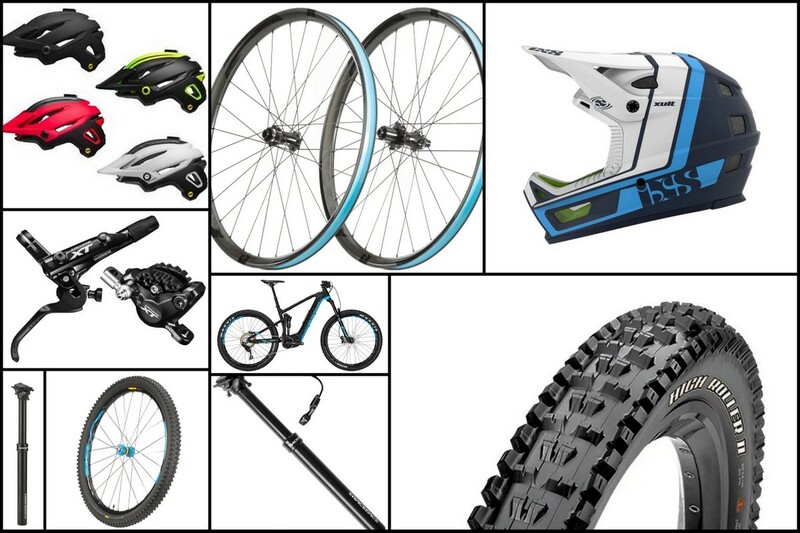 Some of these products are the best we’ve tried this year. There are a lot of Black Friday deals out there but to find well-reviewed products at up to 50% off is a delight. We scanned the deals available at our best partner, JensonUSA and have compiled deals we can vouch for. These deals have limited quantities so pull the trigger and buy if it’s something that fits your needs. They have other great deals here at the JensonUSA Black Friday Page. How can the most highly regarded brake in the world be 40% off? These brakes are so powerful and so reliable that we don’t really understand why they’re on sale for 40% off. But don’t ask, just jump on them. These will be gone quick. The integration of Servo-Wave brake-boosting technology into XT brakes delivers gobs of lightweight stopping power. Where the M8000 steps up from the already industry-standard BR-M785B is through its upgraded, integrated master cylinder which sports a sleeker look, saves weight and frees up valuable handlebar real estate. It also gains a beautiful black finish that will upgrade the look of any bike. With ceramic pistons to increase power, reduce vibrations and shed performance-sapping heat, when coupled with innovative IceTech aluminum-core rotors (sold separately) to even further keep heat buildup at bay, the Shimano XT BR-M8000 brakes maintain cool, quiet performance under fire. 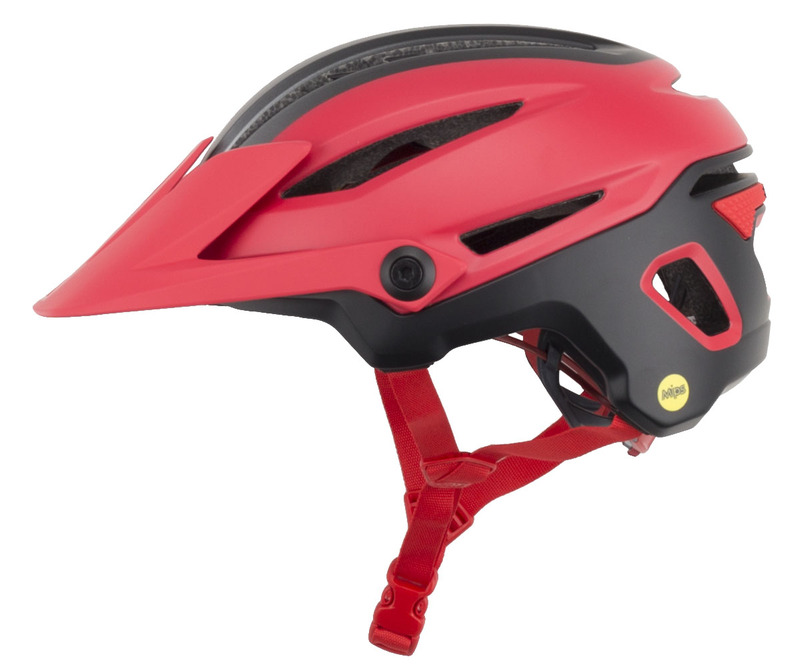 Our favorite helmet this year is the Bell Sixer and it’s half off here? Perhaps the Vista Outdoors gun/ammo affiliation affected sales and they have excess inventory. Either way, this deal is unbelievable to us. The Bell Sixer takes protection to the next level with MIPS technology that protects your head from rotational energy from certain impacts. 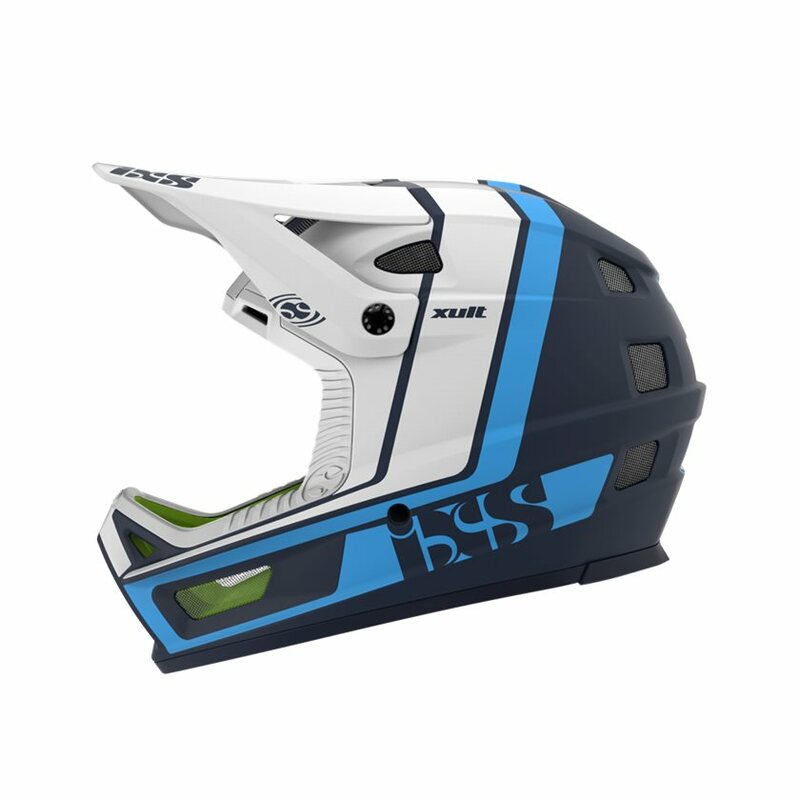 This well ventilated helmet features Bell’s Float Fit Race system that offers a custom fit with three-way adjustability, Sweat Guide that pulls sweat away from eyewear, Progressive layering that manages the transfer of energies after some impacts, and an integrated breakaway camera mount. 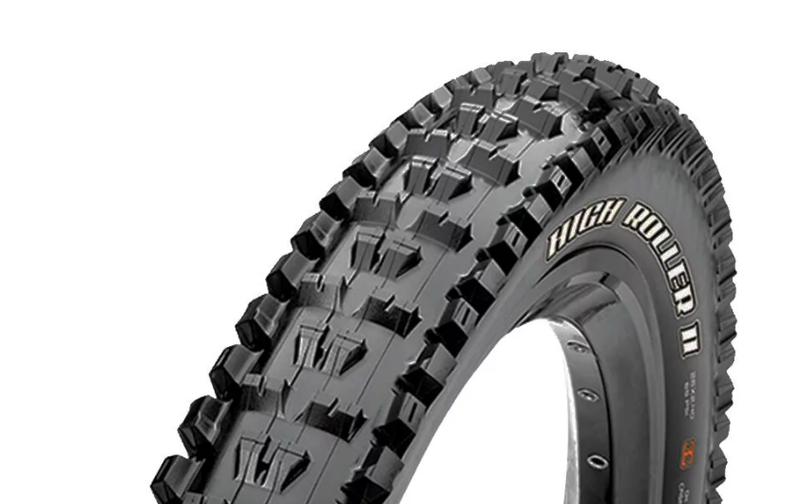 It’s a Maxxis and loose and mud season is coming so the High Roller II is a great option. And $29??? With excellent soil penetration and mud clearing capacity, the square profile provides a solid, consistent feel across the knobs. Modified knobs on the shoulder and center, progress braking performance and traction on hard surfaces. Employing Maxxis’s Exo Protection, the High Roller II is cut-resistant and abrasion-resistant on the sidewalls, while remaining flexible. The 3C compound offers a comfortable combination of traction, low rolling resistance and longevity. This is a large, high-air-volume casing that still remains fairly light thanks to the foldable bead, making the High Roller II ideal for some freeriding on long-travel 5″ and 6″ trail bikes. When the trail gets technical, rely on the High Roller II to keep you upright and shredding hard! 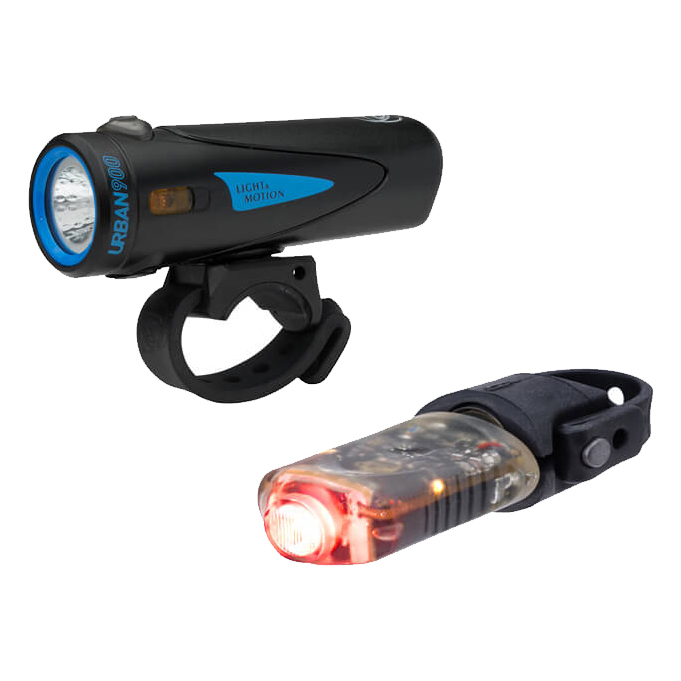 900 lumen output headlight so you can see and 100 lumen tail light so you can be seen. The Urban line of lights has been around a while with its start as a 350 or 350 lunen light with great power to weight ratio and form factor. Now it’s got 3x the power with 900 honest lumens. It’s definitely enough for trail riding and it’s reliable with a good beam pattern. The Vibe Pro Tail Light is intriguing with Auto-on sensors, waterproof bio-renewable construction, and innovative safety features create the most technically advanced light available for commuters. A lot of us commute or need to ride some pavement to the trailhead so a tail light makes a lot of sense. This tail light turns itself on when you touch the bike!! And it shuts off after a couple minutes of inactivity. We have two guys on the crew on this helmet and they said it’s the most comfortable and protective helmet they’ve tried. And they paid $350 for it. But since IXS is new tot he full-face game and this helmet has a bit of angular look to it, there’s excess inventory. Droppers are key but good ones are hard to find. Race Face licences the design from 9Point8 and produced the Turbine. It’s simple, clean and ergonomic. If 30.9 is too small for you, you can buy a Problem Solvers shim and we can vouch for that solution’s effectiveness. AThe universal thumb lever remote uses a standard shifter housing and cable that functions well even in freezing temperatures. A mechanical lock comes into play to support the rider’s weight for added security while riding. These wheels are absolutely amazing in 29er. The only catch is it’s non-boost so 100mm front, 142 rear. The Black Label Reynolds is one of the lightest, most durable wheelset we have ever tested. But since Reynolds is not a big name in the high end mtb wheelset game, there’s excess inventory here. Only gotcha is it’s non-boost. But if that’s your size, you win. These wheels can take a hit like no other. After the biggest impacts in Sedona and Moab, they may display a mark of honor. No crack or damage though. Through Reynolds’ Mountain Rim 5 (MR5) technology, specific carbon fibers and lay-ups are assigned to different areas of the rim to achieve the perfect tensile strength, stiffness and elongation. The gaping wide 28mm hookless rim width accommodates wider tires to provide a huge contact patch for confidence and control. These are built around premium U.S. made Industry Nine hubs with center lock brake compatibility. Centerlock disc brakes provide ultra-quick, 3-degree engagement and supplies power when you need it most. 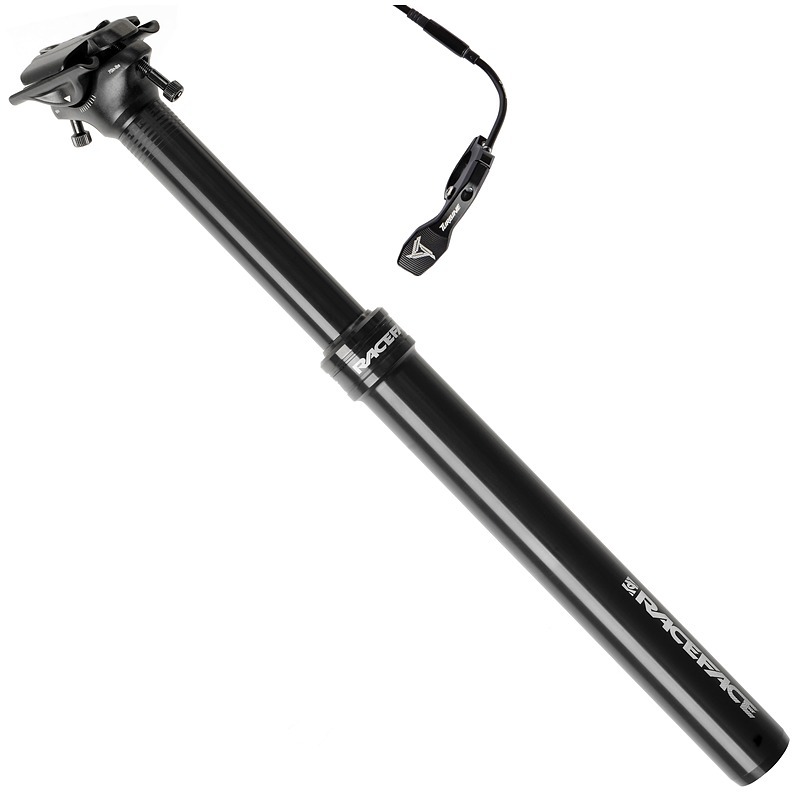 Includes end cap for QR and 15mm front/12Ã—142 rear, and a center lock to 6-bolt adapter. Mavic technology for wheels is sound so this is a good deal. 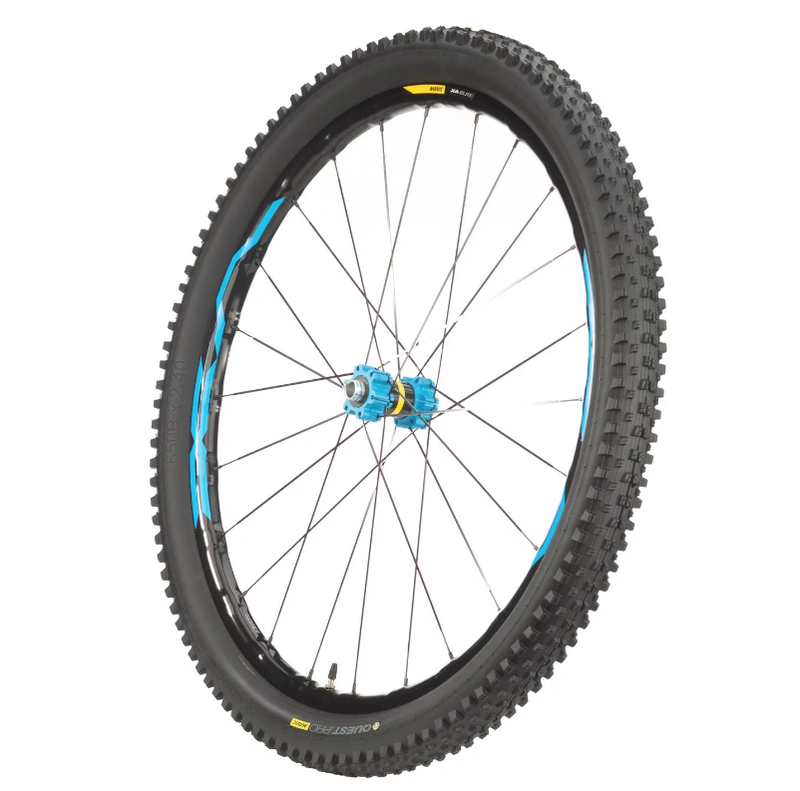 The Mavic Xa Elite 29″ Boost Wheels are a amazing trail riding wheels that provide a simple and reliable construction thanks to the 24 double butted spokes on both front and rear wheels. The tubeless set-up allows for a much better traction, comfort and reduced risk of flats, allowing you to go faster without much slowing you down. Mavic’s ITS-4 (Instant Transfer System 4) uses 4 pawls that work in a 2 by 2 system providing you with a more dynamic ride thanks to the fast engagement. The Jam2 Plus Ebike by focus looks very discrete with its integrated battery and svelte downtube. It can accommodate another battery on the water bottle mount for double the range. If you’re curious about the ebike category and you have a place to ride them, this is one of the best we tested this year. Comes with the great, compact Shimano motor and it looks and feels like a normal bike. Focus made their own battery and hid it in the sleek downtube. And if you need more range, the battery holder can host another battery of equal capacity to double the range. One battery is good for about 3000-4000 feet of climbing depending on how hard the rider pedals. Besides its elite level build, the JAM2 Plus also features an integrated battery which provides 378 watt-hours of energy. The 378 watt-hour battery may seem slightly smaller than batteries on other eMTBs, but Focus did this to provide riders with a bike that has much better handling characteristics because of its reduced weight. Focus realized that most E-bike rides last between 2 and 2.5 hours and the 378 watt-hour battery is plenty sufficient for that. They believe it’s better to ride a very nimble bike that returns home with 10% battery left, then ride a cumbersome bike that returns home with 50% battery left. 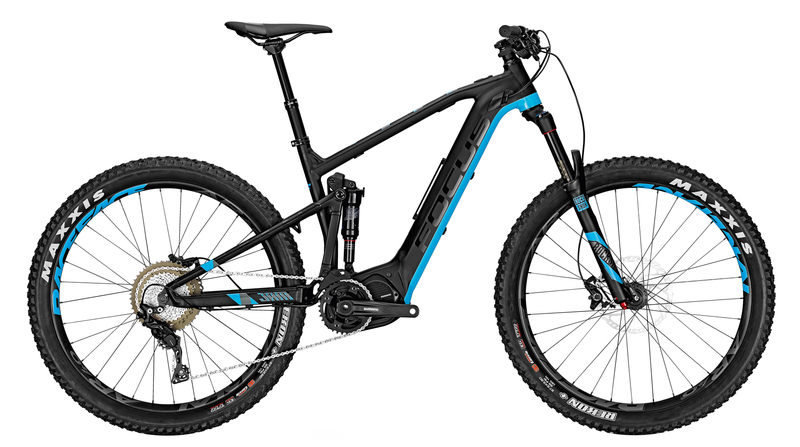 The Shimano STEPS drive-unit provides three levels of assist including eco, sport, and turbo and the JAM2 also features Focus’ Airflow system which provides optimal ventilation for the battery during use. Many of these deals are close-outs so when the stock is gone, it’s gone. So don’t wait. They have other great deals here at the JensonUSA Black Friday Page. 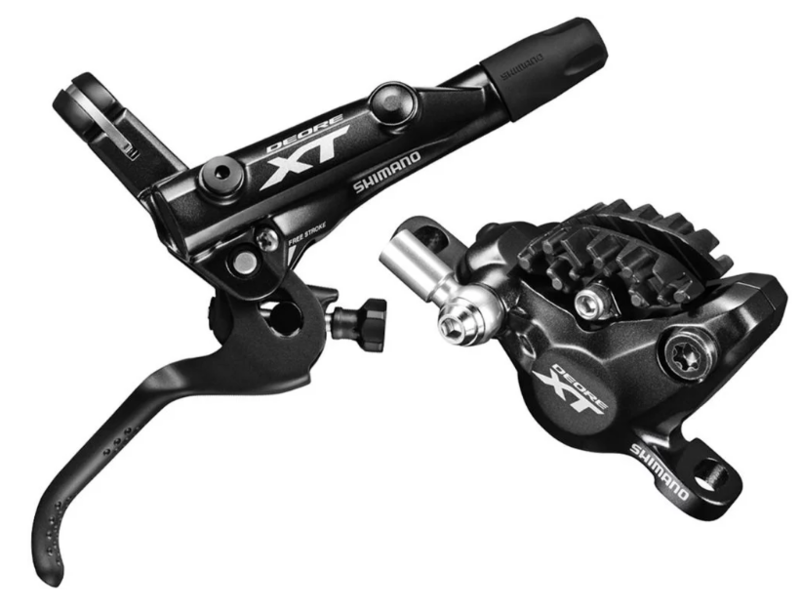 XT brakes are the same price they always are. Come on jenson, give us some real deals. 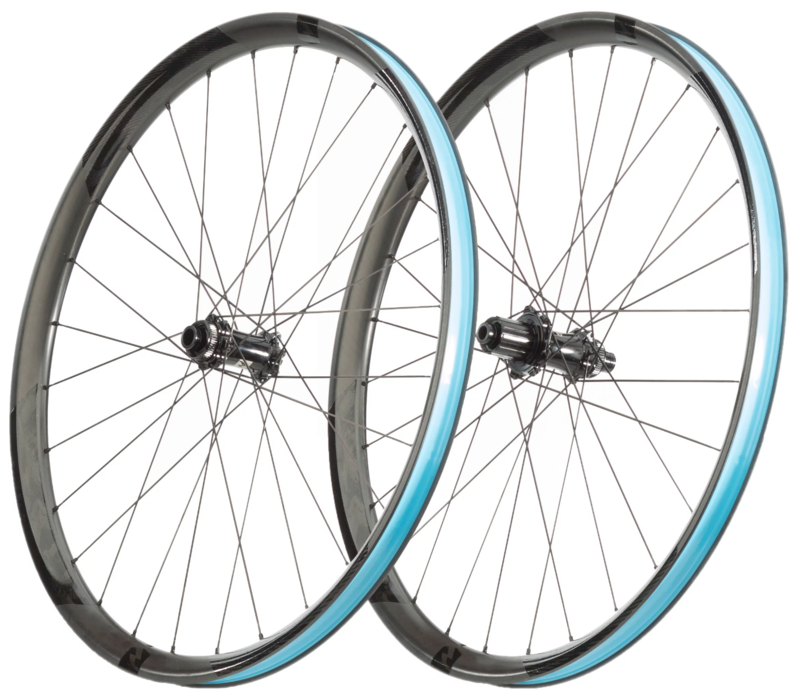 Gaping wide 28mm ID wheels……. Gaping!